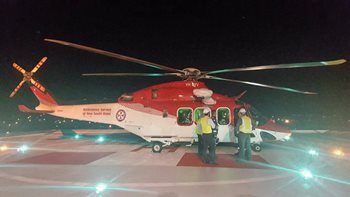 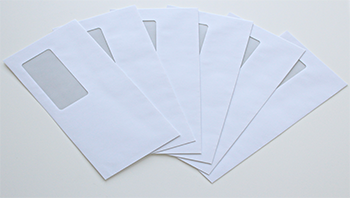 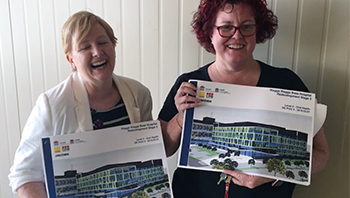 The latest Project Newsletter is now available. 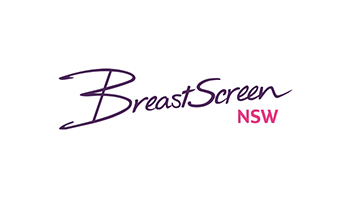 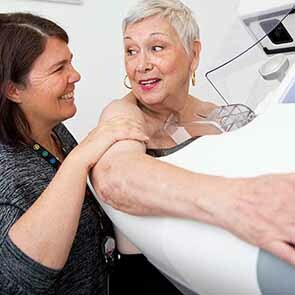 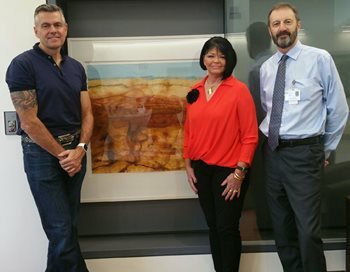 BreastScreen NSW Wagga Wagga is relocating to the city's CBD in May 2019. 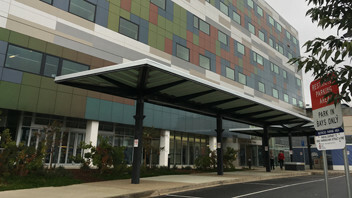 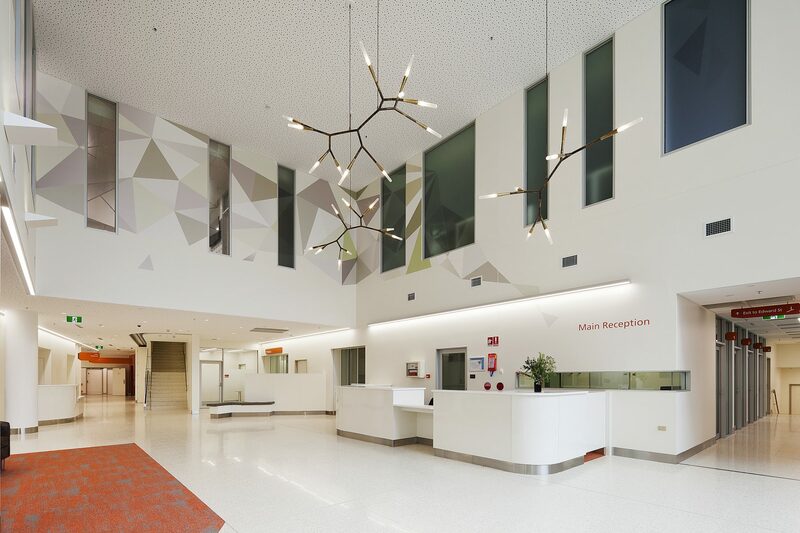 The move is part of Stage 3 of the Wagga Wagga Health Service's $431 million Redevelopment. 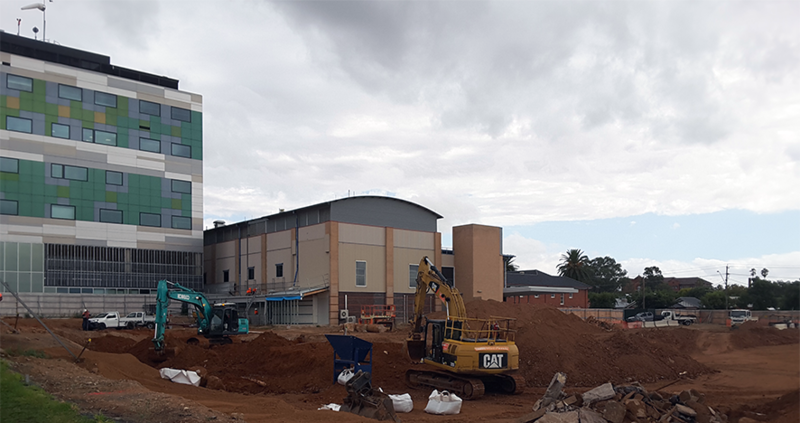 Preparations are ramping up on the Stage 3 construction site for the laying of foundations for the multi-storey Ambulatory Care Building. 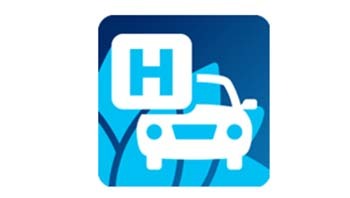 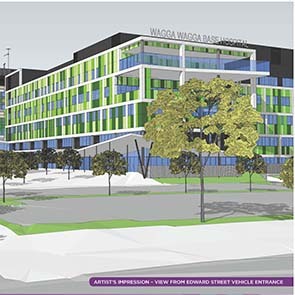 From Tuesday 12 March, there will be changes to pedestrian access and car parking on the Wagga Wagga Health Service campus as part of WWHS Redevelopment Stage 3 works. 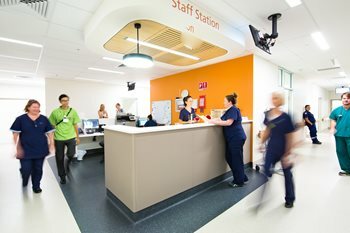 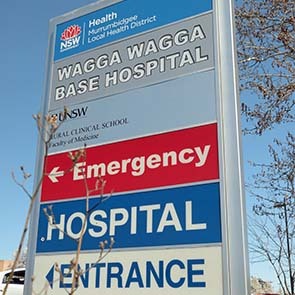 A tender has been awarded for the construction of the new Ambulatory Care Building in the third and final stage of Wagga Wagga Health Service Redevelopment. 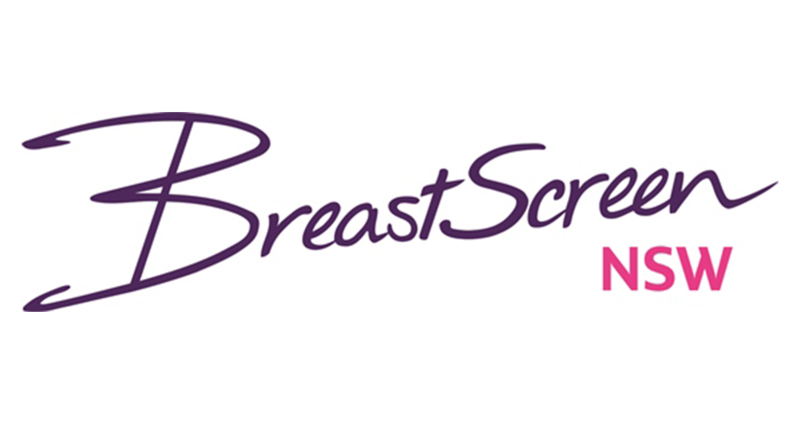 MLHD has named the construction company selected to refurbish the new home for BreastScreen NSW in Wagga Wagga. 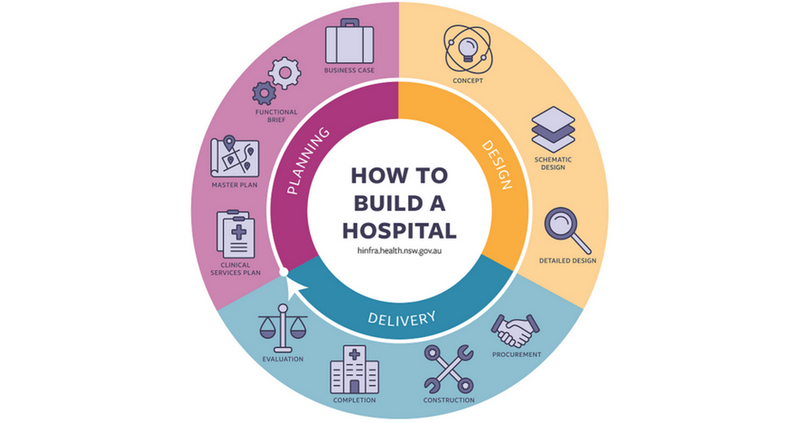 Members of the community are invited to attend a drop-in information session on the $431 million Wagga Wagga Health Service Redevelopment in the city’s Civic Centre on Wednesday 21 November. 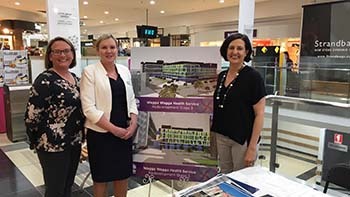 The latest plans for the $431 million Wagga Wagga Health Service Redevelopment will be on display at Community Drop-In Information Sessions to be held in the Wagga Wagga Marketplace this Thursday 18 October. 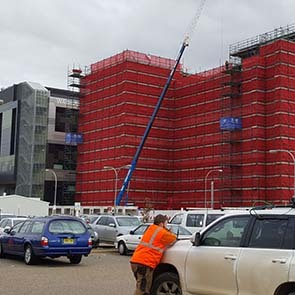 Wagga Wagga Base Hospital’s $431 million redevelopment has reached another exciting milestone, with a call for tenders for the construction of the six-storey Ambulatory Care Building. 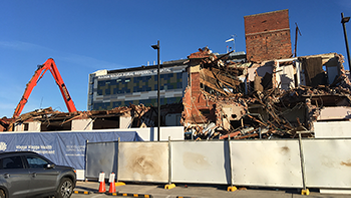 Demolition of the Old Hospital Building to make way for Stage 3. 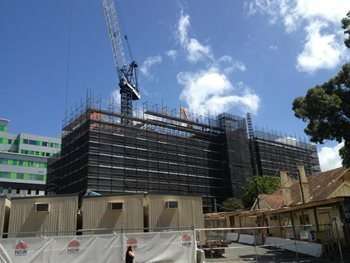 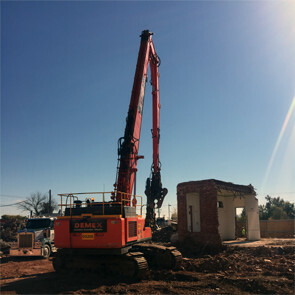 The Wagga Wagga Health Service Redevelopment has reach an exciting milestone. 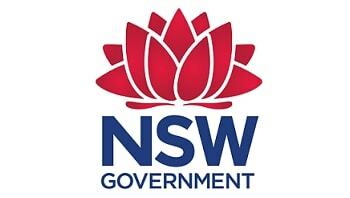 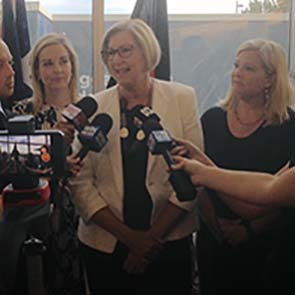 Health Minister Jillian Skinner and Member for Wagga Wagga Daryl Maguire today announced a re-elected NSW Liberals & Nationals Government will invest an additional $170 million to finalise the major redevelopment of Wagga Wagga Base Hospital.